As we have acquired a dignified position in the industry, we are engaged in presenting a wide range of fresh vegetables for our buyers. 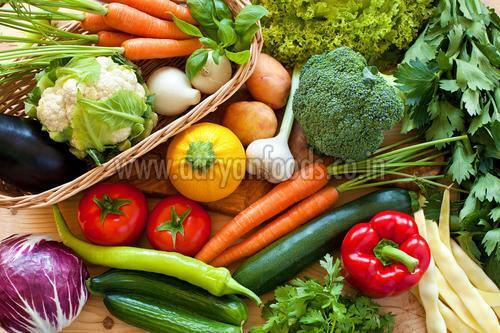 Since from inception, Aaryan foods immersed in whole selling fresh vegetables in the market. We explore new methods and ideas beyond conventional boundaries to become one of the leading suppliers of fresh vegetables in Maharashtra. Our professionals remain focused, internally motivated and energized. Our teamwork maintains the procedure ardently, so as to meet the client’s satisfaction and help us to grow as a market leader. The offered vegetables are procured from the best sources and are produced by using advanced agricultural practices. Log on to our website to get the finest quality vegetables at an affordable rate.